IndusInd Bank customers can request new Cheque Book online without visiting the home branch. 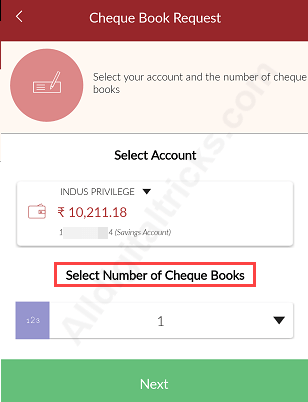 In this post, we will tell you 4 methods to apply IndusInd Cheque Book online. IndusInd Bank Limited is a Mumbai based private sector bank, established in 1994. As on June 30, 2016, IndusInd Bank has 1,004 branches, and 1885 ATMs across the country. 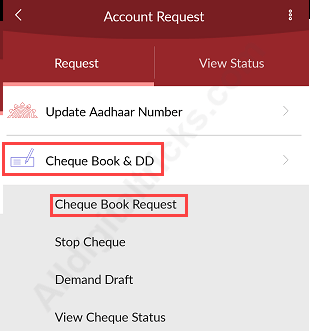 If you are an IndusInd Bank customer and want to apply Cheque book then follow these 4 methods and order your Chequebook without visiting branch. You can activate IndusInd Net Banking online using Debit card and access online banking services. Enter User ID and login password and login. 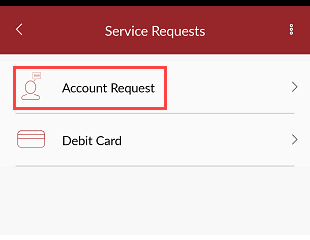 2: After login, click Service Requests tab. Now click on Cheque Book Request. 3: Now select your Account number and number of leaves & submit your request. You can also submit Cheque Book request through Mobile Banking. 3: Next screen tap on Account Request. 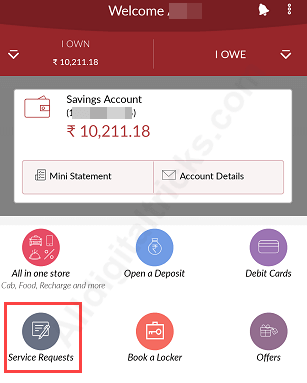 4: Now tap on Cheque Book & DD and select Cheque Book Request. 5: Now select the Account number and number of Cheque Book (1 or 2) and submit your request. 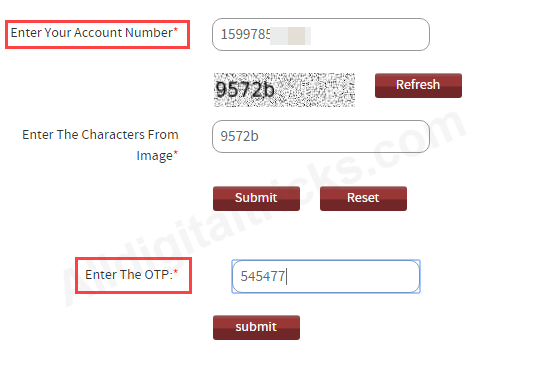 2: Enter Account number and type captcha code. Now click on submit. 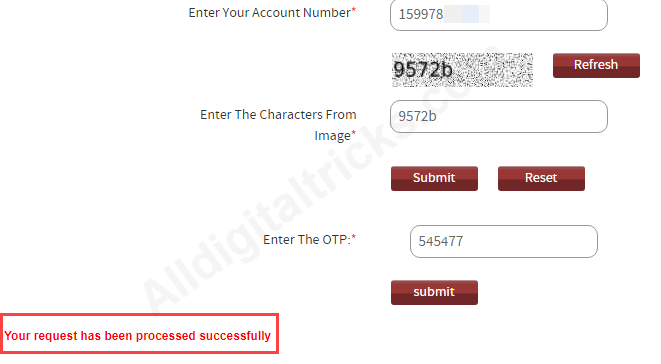 You will receive OTP on your registered mobile number, enter OTP and click submit. That’s it your request has been processed successfully. You can use IndusInd Bank Phone Banking facility to request new Cheque Book. Select Account related service and verify your Account. Now select Cheque related service or talk to an executive. So this is how you can request new Cheque Book online in IndusInd Bank.